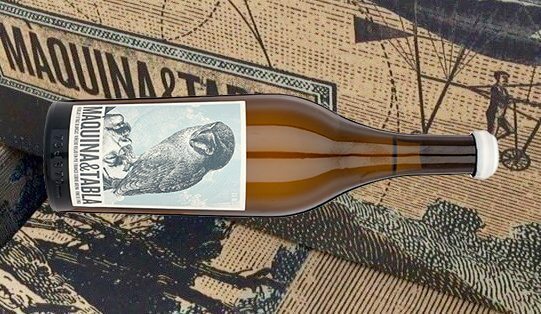 One of our favourite new producers - Màquina & Tabla - has been given a resounding thumbs up by Tim Atkin this weekend, featuring on his website as "Wine of the Week". 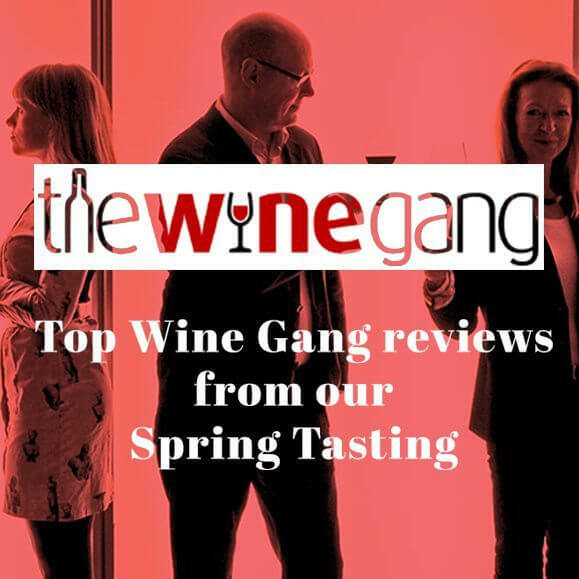 Màquina & Tabla – More Magical Wines from Spain at L&S It was an exciting day when we first discovered these brilliant wines, and we are delighted to be introducing them to the UK and share the joy - each wine has an incredible sense of identity and real pow! Yet all done with such charm and restrained style, they just make you smile.